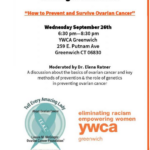 The Foundation for Women’s Cancer offered a free full-day Ovarian Cancer Education Course for survivors, friends, and families in Manhattan, NY on September 29th, 2018. 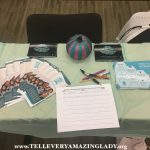 Tell Every Amazing Lady® sponsored this program which included distributing resources and information to participants at the event. 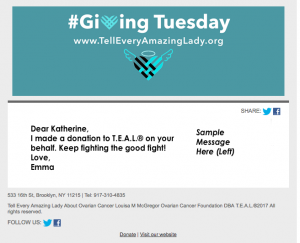 The FWC’s Survivor Course enabled T.E.A.L.® to continue its efforts to support survivors of ovarian cancer along with their caretakers, loved ones, and anyone else affected by ovarian cancer. The survivor course included panels, discussions between survivors, and talks led by doctors throughout the day, as participants went over everything from clinical trials and immunotherapy to mindfulness. T.E.A.L.® is very excited to have been a part of this wonderful program for survivors.